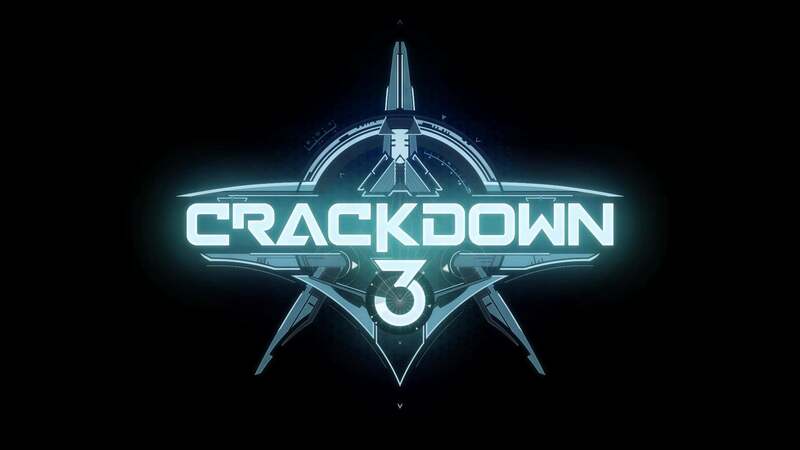 Crackdown 3 rumoured to be revealed at E3 later, according to Develop. 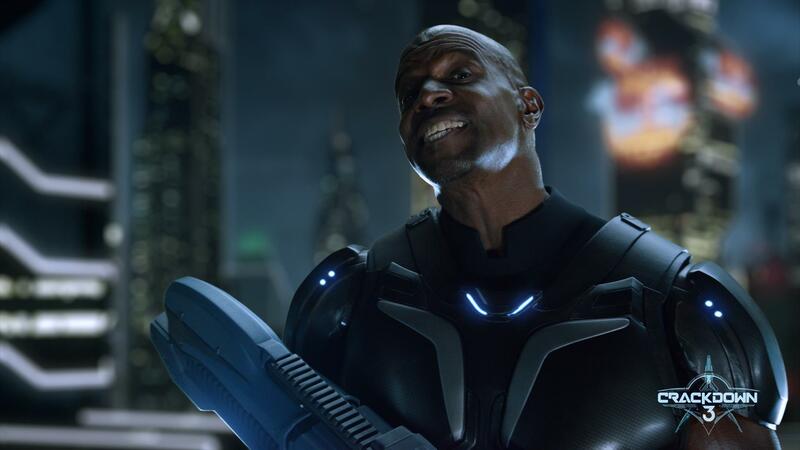 Originally slated to be released this year, it's been a while since Crackdown 3 got any kind of meaningful pub, well, unfortunately for fans - it's not the kind you may want to hear. Or maybe it is, depends on your perspective. While we won’t be at E3, we cannot wait to show you the future of Crackdown 3 soon. According to TA - there weren't many other details released, but confirmation has been given that the game would be part of the "Play Anywhere" program. Meaning the upcoming title will be available on Windows 10 as well. Was looking forward to seeing some proper footage of this at E3 too. Hopefully they'll show it at GDC Europe in August, they usually show some good stuff there. Plenty of other top games to get through before it's released too. Seems like i've been waiting forever for this, shame we didn't get proper gameplay footage, Terry Crews was awesome though. "Crackdown 3:campaign, coop, & Wrecking Zone is moving to spring 18 so we can make sure we deliver all the awesome that Crackdown fans want," said Microsoft Studios Publishing general manager Shannon Loftis on Twitter. No surprise really, looked pretty rough at E3. Is this now turning into this gen's Duke Nuke 'Em Forever? Last year, Microsoft said Crackdown 3 would come out alongside the Xbox One X on November 7, 2017. A polarizing showing at E3 2017 and some severe development struggles led Microsoft to delay the game, first to a vague “spring 2018" window, and now to next year, said those two sources, speaking anonymously so as to protect their careers. **Note: Not a confirmed report at this point...but no denial from MS either. Looks like the multiplayer will have a separate 1000G too. Kinda the reason YouTube is great and horrible...so there's been a ton of hype about this one, (personally really enjoyed the first one, haven't played the second one yet) and it fell victim to a delay and some sort of development controversy...and now..this is sort of showing what stuff like that results in. IMO, this is looking a bit dated before its release, more like a re-skinned updated look of Crackdown 1...which could be a good thing..?? It does look like a bit like a 4K reskin with better lighting but i'm no too bothered about that, if it's still fun to play like the first one i'll be happy. The fact that it's on Game Pass on release day is great, looking forward to it.